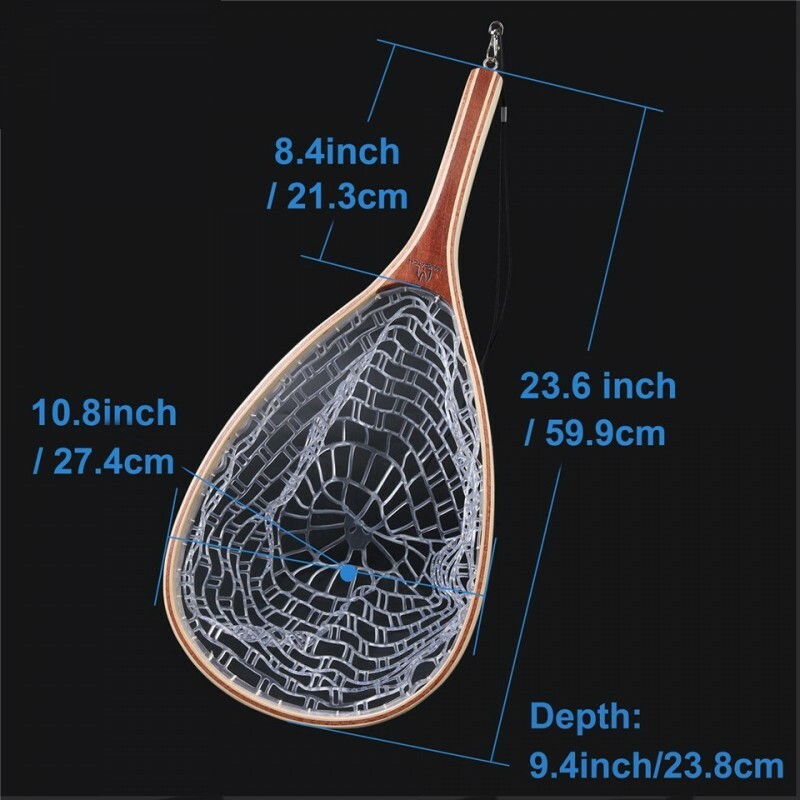 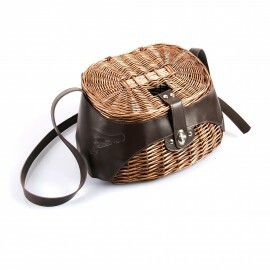 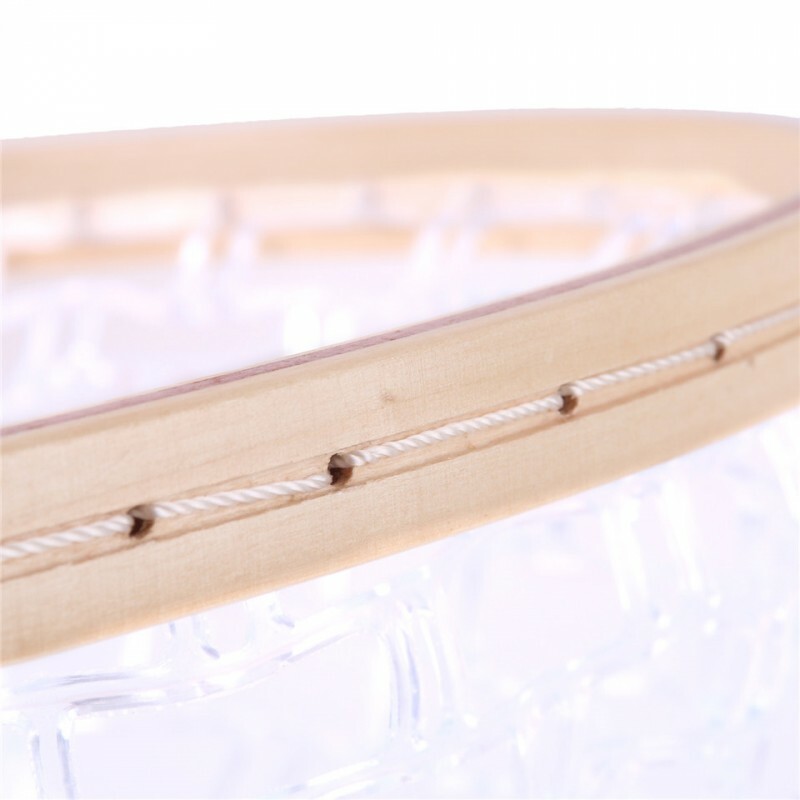 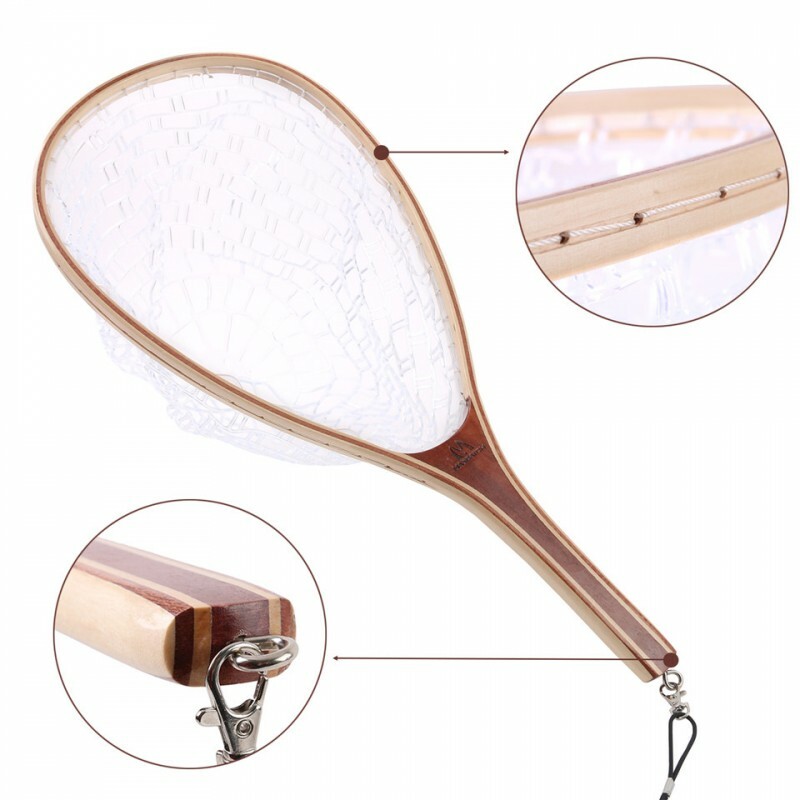 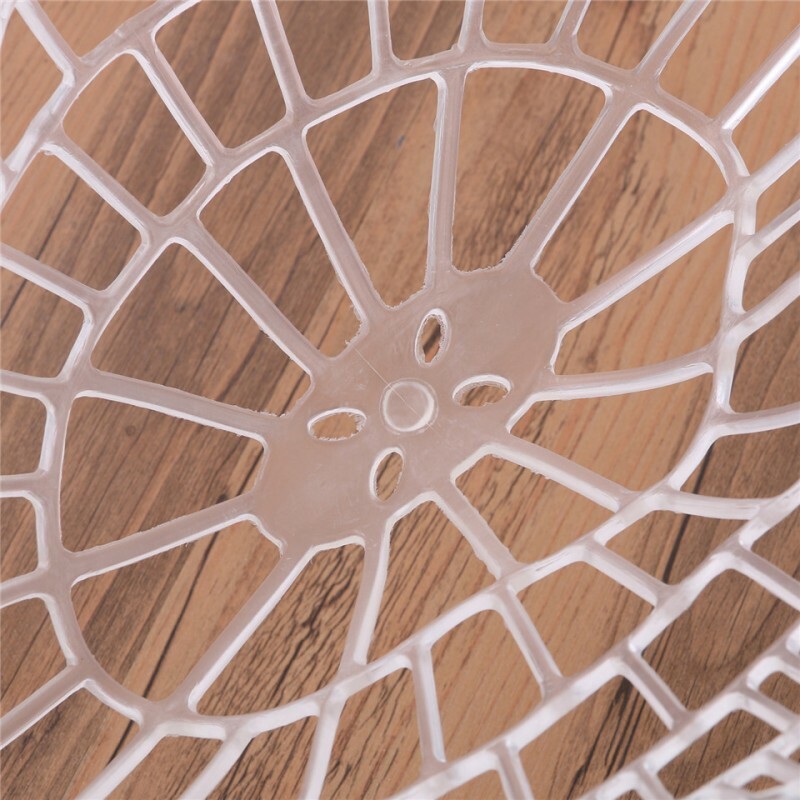 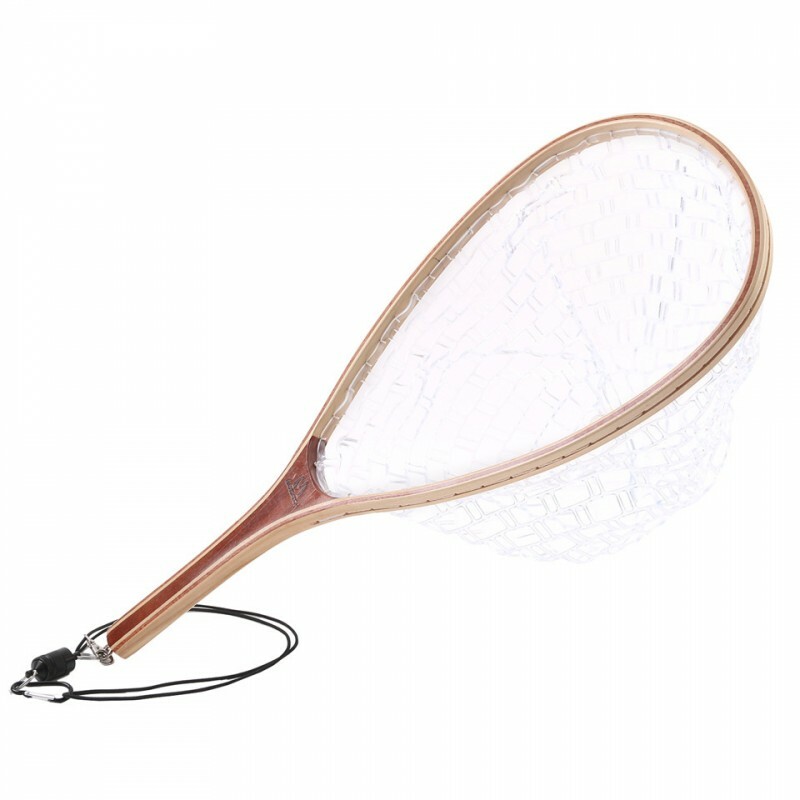 Traditional Wood Trout Net featuring High quality wood handle for years of durable performance. 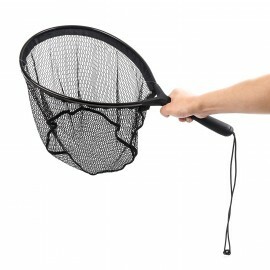 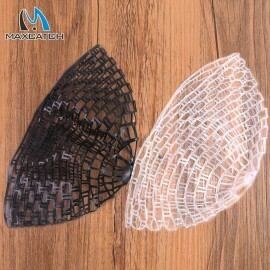 Popular teardrop shaped hoop with black nylon netting. 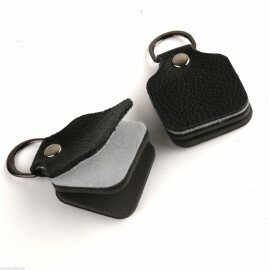 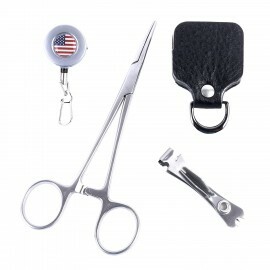 Includes elastic lanyard with deluxe clip closure for securing to your fly vest or belt loop. 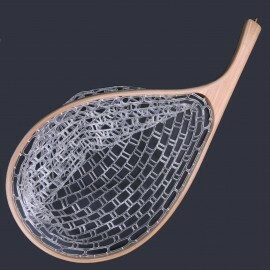 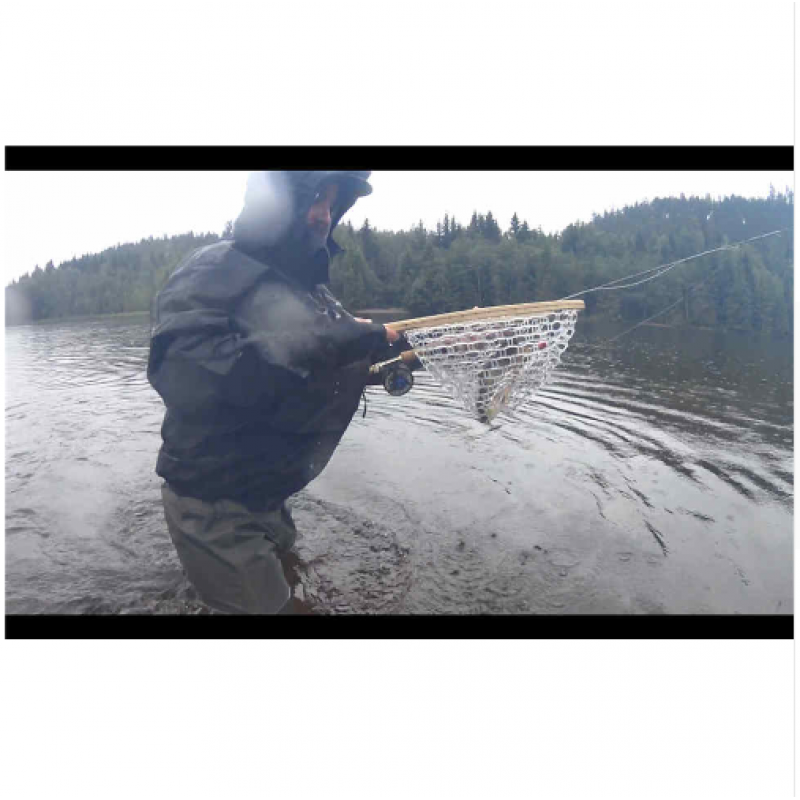 For general trout fishing this is the best all around net in a catch and release style. 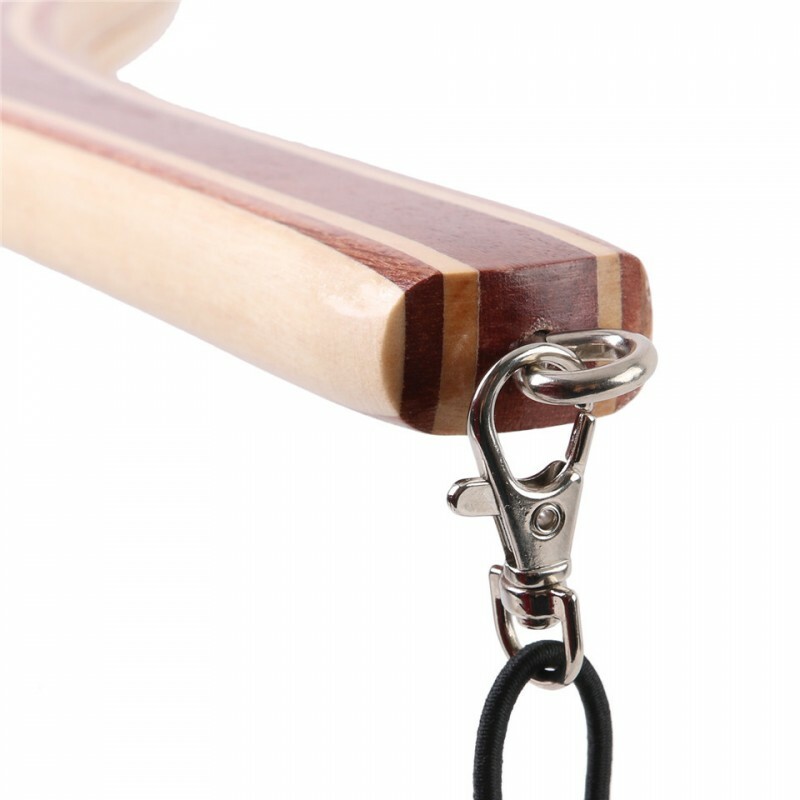 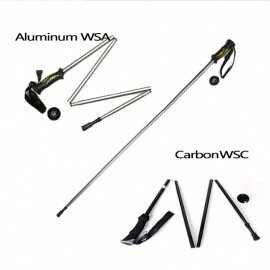 The handle is very smooth, you will feel good when you use. 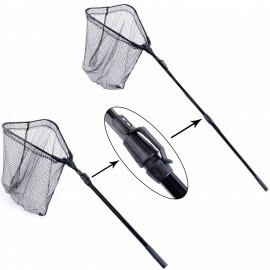 Flies and Hook won't get stuck in the net bag. 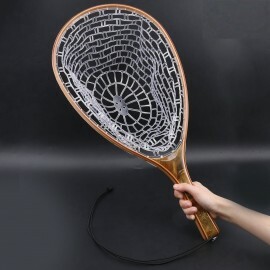 Two gadgets in one, to straighten your leader, jus..
your best friend on mountain / in stream/riverA great stick for added stabil..
Maxcatch Fly Fishing Streamside Tool Combo 16cm forceps are perfect for catch and release..
27.2 inches overall length11.7" x 15.5" teardrop hoop with 0.5" black nylon micro meshAlum..
规格: 净长度:14.8英寸/ 37.5厘米 净宽度:10.2“/ 26厘米 橡胶网深度:8“/ 20厘米 重量:9盎司/ 262 g ..
Every bamboo fly rod is different.It has the best Quality and very unique in our world.If ..
Soft yet durable rubber netting to protect fish from accidental harmBurled wood handle a..
Net FeatureThis net is designed specifically for serious canoe and kayak with a compact ex..
Net length : 13.8" / 35cmNet width : 17.8" / 45cmNet depth : 22.5" / 57cmNet material : Ny..
Material:Nylon Net with Wooden HandleTotal Length:23.6inches/60.02cmWidth:10.8inches/27.5c.. 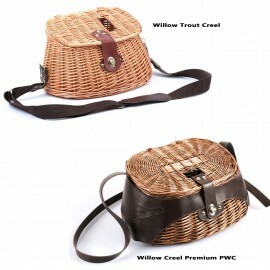 Specifications:1. 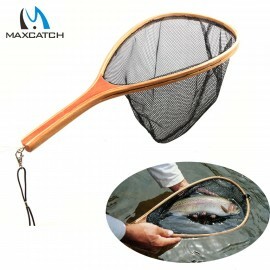 Diameter : 12 inches Depth : 10 inches2. 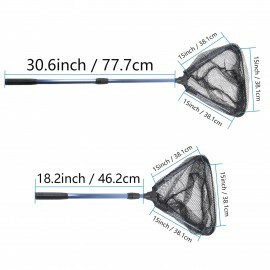 Diameter : 15 inch..